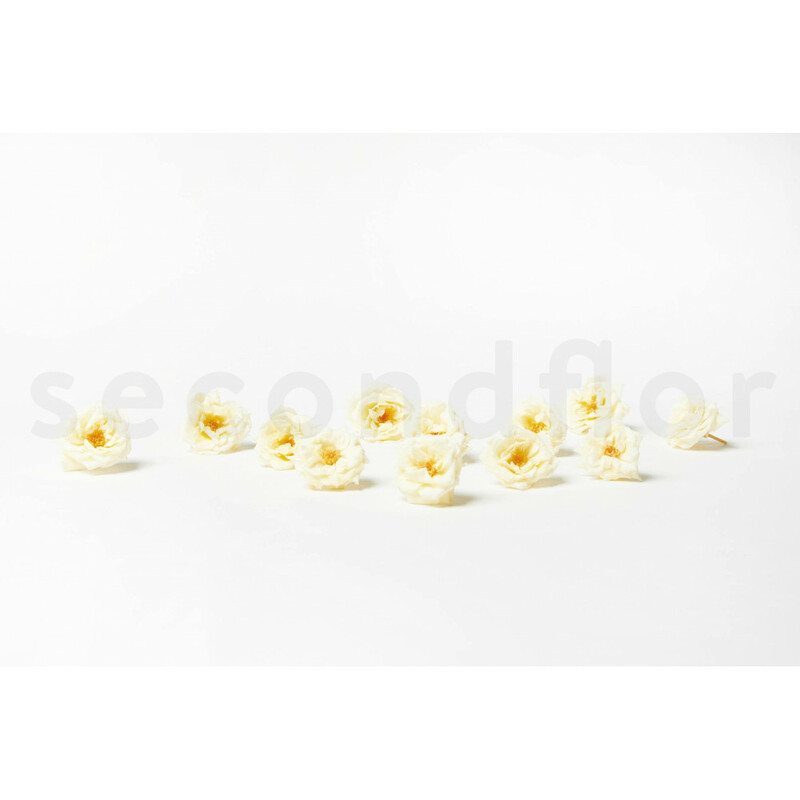 This beautiful preserved yellow wild rose, available from SecondFlor, is distinguished by its pale yellow petals and its fragile yet elegant appearance. This exceptional rose is undoubtedly an indispensable for interior design professionals, event planners, wedding organizers and other professional and private events, eager to offer their customers creations that stand out from the crowd. 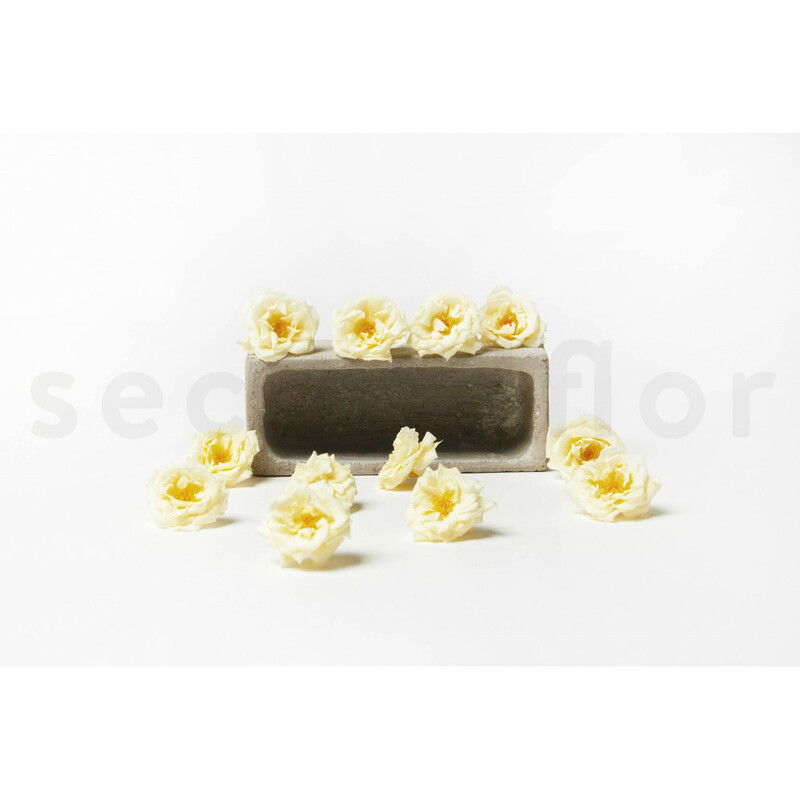 This preserved yellow wild rose will easily find its place in all types of decoration and can be elegantly associated with a wide range of preserved flowers and plants. 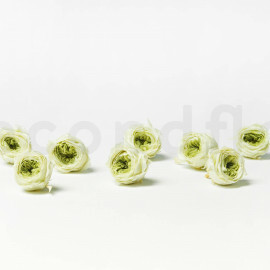 It will bring elegance, radiance and brilliance to your various creations based on preserved flora. Do not hesitate to use it also for the realization of your floral paintings for a touch associating the evocation of nature and the reassuring heat of the luminous and sunny yellow ! 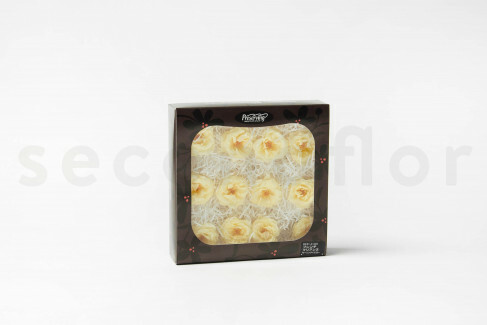 The preserved yellow wild rose will inspire you for works which will not fail to make sensation ! 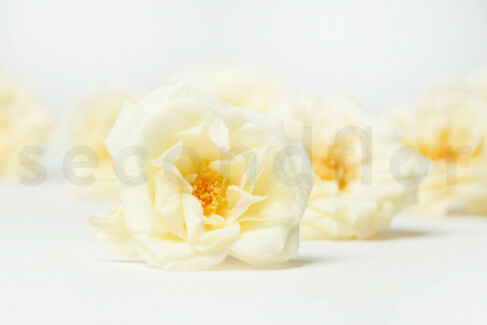 The yellow wild rose means friendship and joie de vivre. Traditionally associated with jealousy, roses of this colour now have a completely different meaning. From now on, they are the symbol of appreciation. 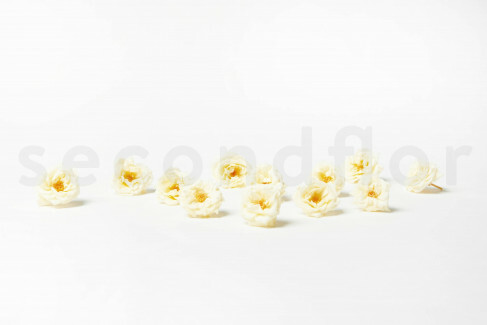 It is therefore quite interesting to offer yellow roses as part of a friendship or even love relationship. 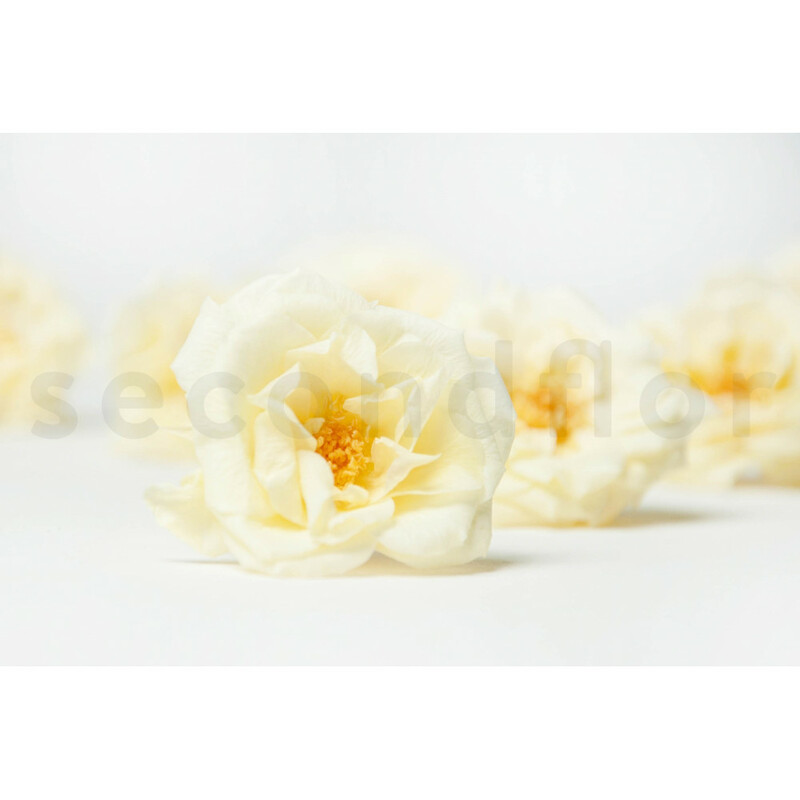 The yellow rose is gratified by the colour of the sun, synonymous with warmth and light. 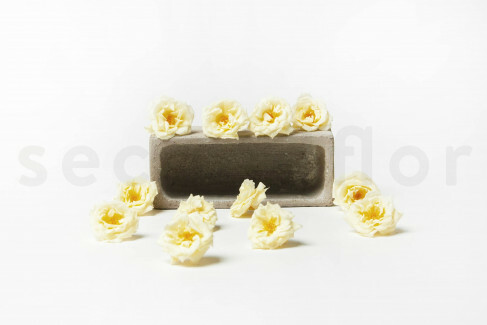 Yellow roses are a perfect match for burgundy or fuchsia roses. 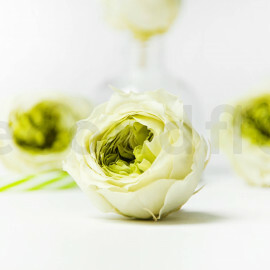 This composition will be of the most beautiful effect and will enchant your customers!